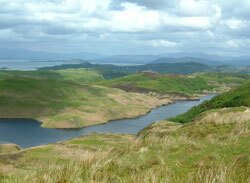 Self-catering chalets, lodges, cottages and private houses in tranquil Lerags Glen less than 3 miles from Oban. Sleeping 2 - 14 short breaks and weekly lets. 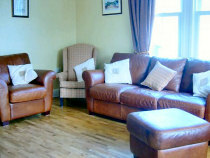 Open all year.Pet and child friendly, free fishing and country pub on site. 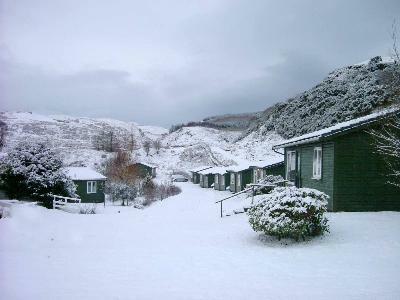 Set in a tranquil rural glen just minutes from the hustle and bustle of Oban town centre, Cologin offers a range of accommodation from cosy one bedroom chalets to a luxurious five bedroom traditional Scottish farmhouse. 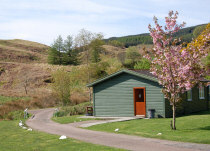 With chalets, lodges, cottages and houses all sharing the on-site facilities, which include a Country Inn serving food and real ale, you should find something to suit, whether you are a honeymoon couple or a large group of farmily and friends. 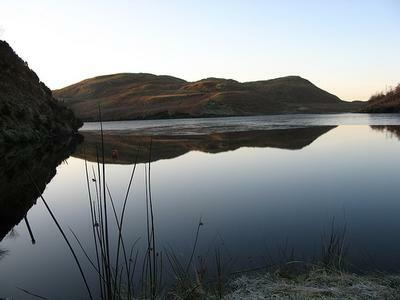 We have free fishing on our own trout loch in the hills, (free tackle and boat hire for residents) waymarked forest trails wth walks to suit all ages and abilities, lovely scenery and easy access to all Oban's attractions just a few miles north. All properties are fully equipped for self catering and are graded 3 and 4 star by VisitScotland (very good and excellent). 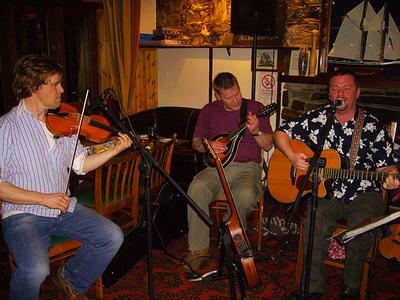 Our Country Inn - the Barn - has a great reputation for food and is the focus for entertainment during the summer season with local musicians playing regularly. 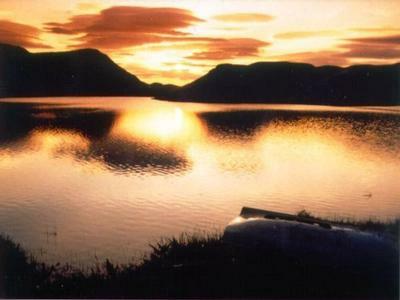 There is a slip for launching boats in Lerags Glen and Loch Feochan gives easy access to the west coast seas for sailing, kayaking, sea fishing, diving or simply messing about on the water. There's also an historic monument in the Glen, a beautiful old grave yard for the Clan Campbell and loads of walks through the stunning scenery. 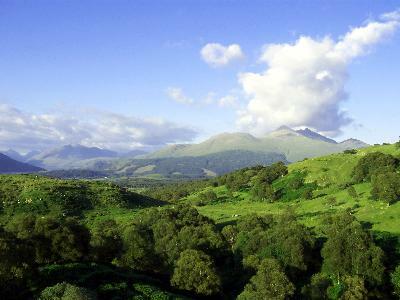 You can even walk over our hill into Oban town itself (if you have decent walking boots) and most of the routes are also suitable for mountain biking or riding. Cologin is unique in that we have stabling and grazing for horses so you can not only bring your dog on holiday but if you wish we can accommodate your horse too! 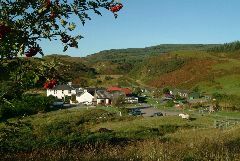 Located in a tranquil rural glen less than 3 miles from Oban - the 'Gateway to the Isles' and now also know as 'The Seafood Capital of Scotland'. 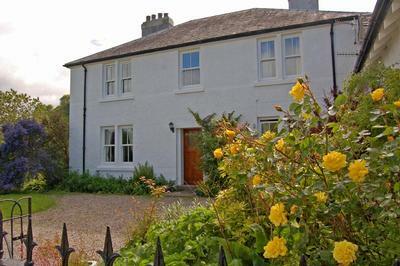 An ideal base for touring the west coast and Hebridean islands. Contact Jim & Linda Battison for Enquiries and Availability.